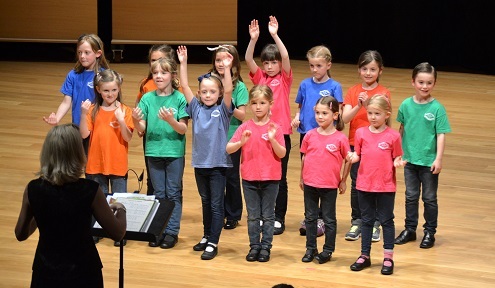 The Surrey Hills Training Choir was launched in September 2011, in response to many enquiries for younger children to sing in the Young Voices choir. 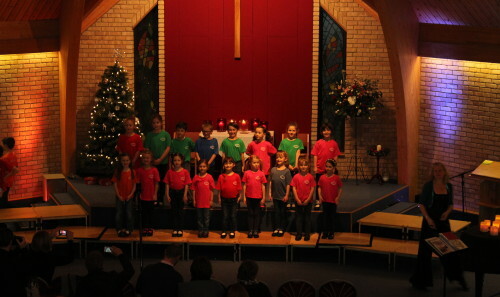 We had a delightful start in September 2011 with three talented children who absolutely stole the show with their performance at the Christmas concert 2011. 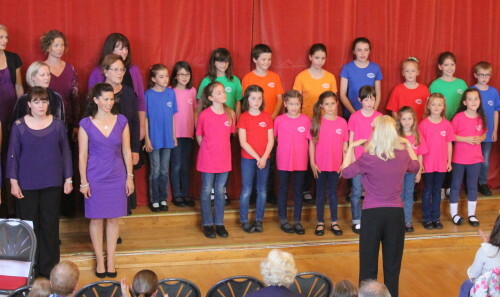 In December 2012 our five Training Choir singers delighted the audience with their rendition of “I once saw an elephant”. 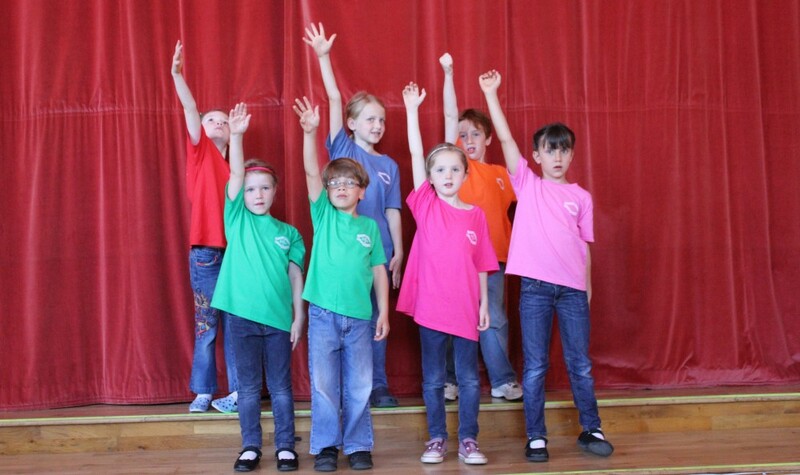 Their success and enjoyment from the concert prompted their school to ask them to sing the song at assembly. This has inspired 4 more more children to join in January 2013 and they all absolutely love the sessions – so the parents tell me! The Training Choir performs alongside the other Surrey Hills choirs at our annual Christmas and Summer concerts. The choir perform on their own and also experience performing in bigger groups by singing with Young Voices and all the choirs together. 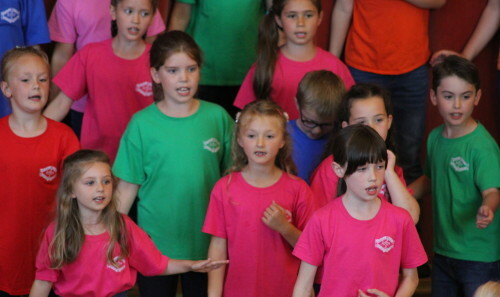 So children enjoy a great opportunity to experience singing will all ages. 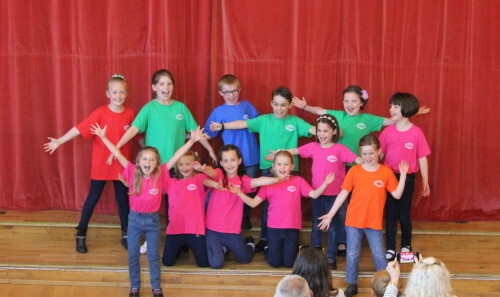 If your child loves to sing, this is the perfect environment in which to develop their skills in the small group and through performing with larger groups.